Must present offer when the order is written. Discount is taken off of the regularly posted price. One coupon per customer per visit. Some models excluded. Not Valid with any other offer. The offer has no cash value. Tax and shop supplies additional. 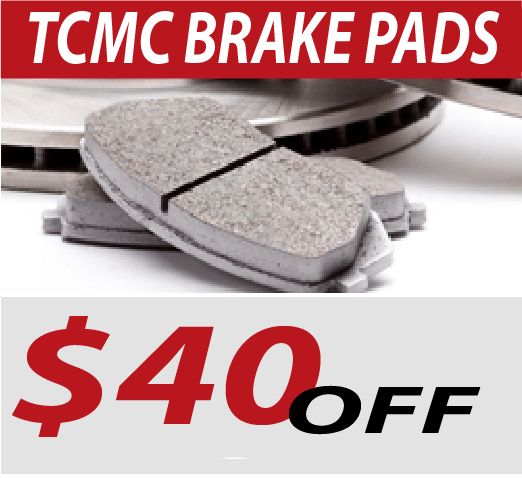 Valid at Toyota Escondido on Toyotas only. Must present offer when the order is written. One coupon per customer per visit. Some models excluded. Not Valid with any other offer. This offer has no cash value. Tax and shop supply additional. 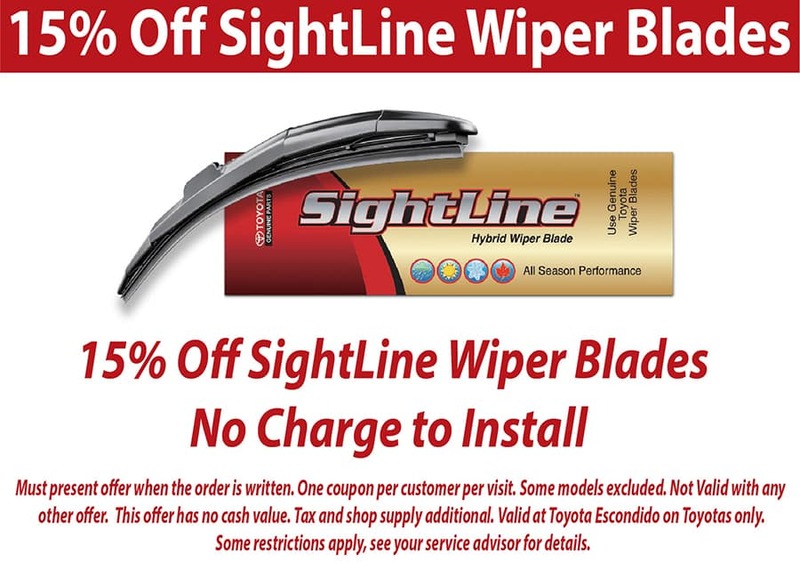 Valid at Toyota Escondido on Toyotas only. Any repair cost beyond standard alignment not included. Some restrictions apply, see your service advisor for details.ndido on Toyotas only. Must present offer when the order is written. One coupon per customer per visit. Some models excluded. Not Valid with any other offer. The offer has no cash value. Tax and shop supplies additional. 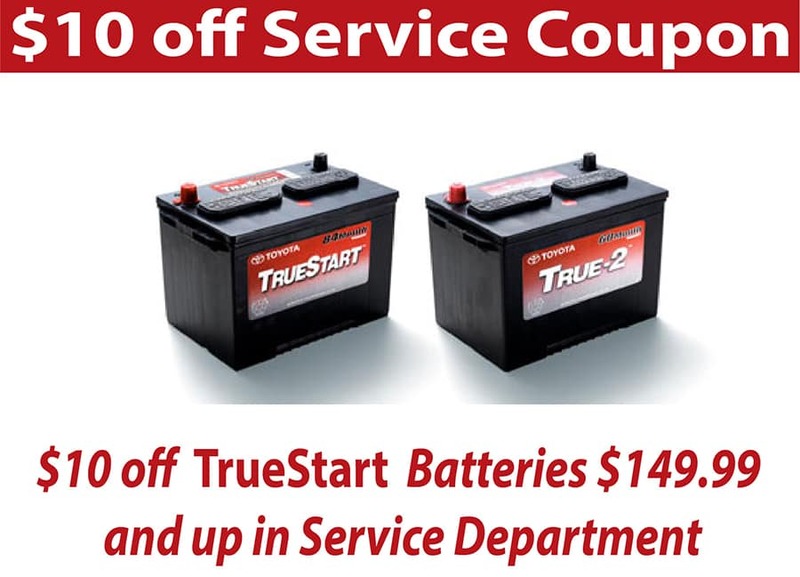 Valid at Toyota Escondido Service department on Toyotas only. Must present offer when the order is written. One coupon per customer per visit. Some models excluded. Not Valid with any other offer. This offer has no cash value. Tax and shop supply additional. 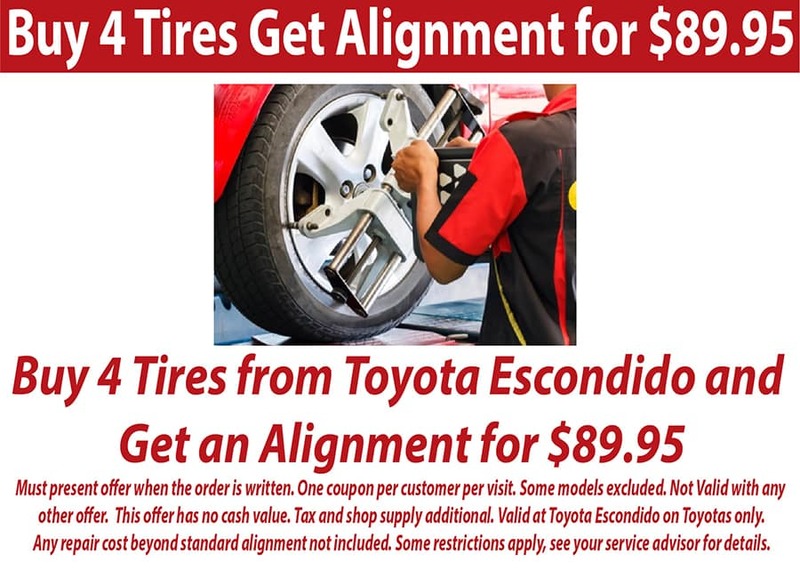 Valid at Toyota Escondido on Toyotas only. Some restrictions apply, see your service advisor for details.